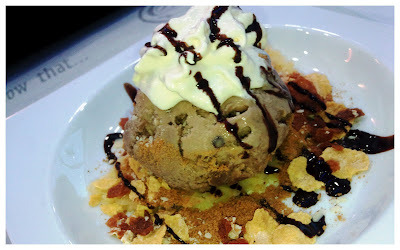 Crepelato Gelato, here I come! 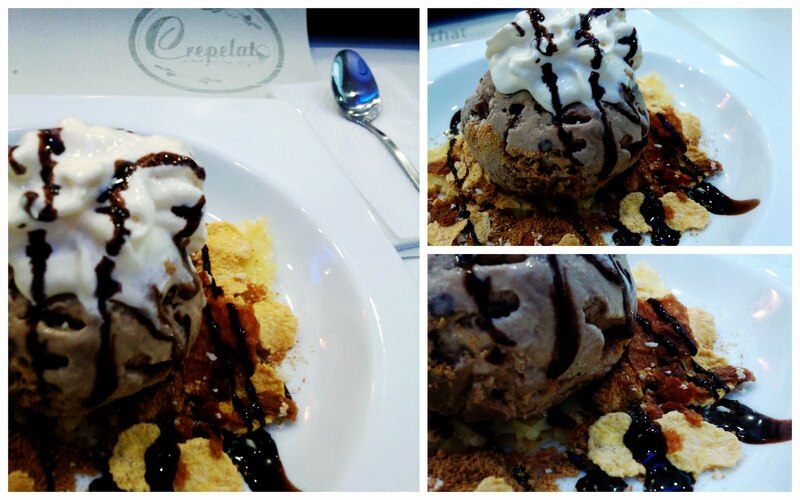 Been wondering if what is this Crepelato Gelato, it is famous in Davao for having the best gelato. 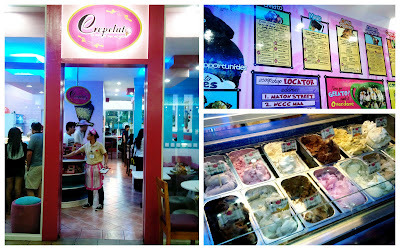 And finally, napasakamay ko na ang sinasabi nga nilang, the best and home of gelato in Davao. NOM NOM NOM. 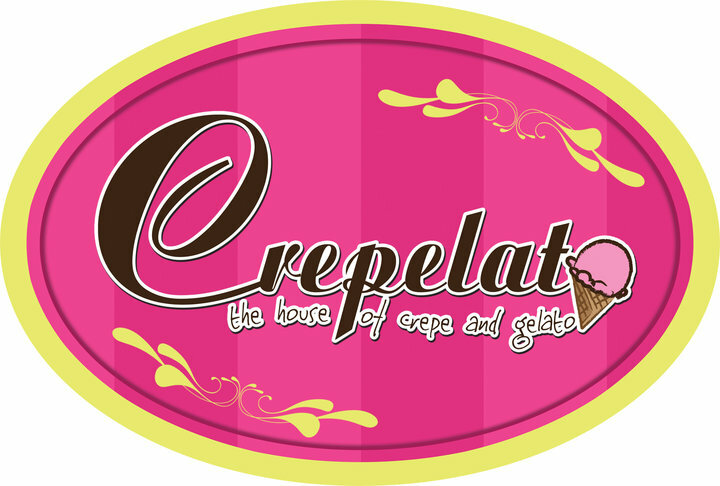 Well indeed they have the best-est gelato so far with their home-made ice cream plus crunchy toppings with their sweetest chocolate syrup all over the ice cream. Perfect for this summer, and even for rainy season! 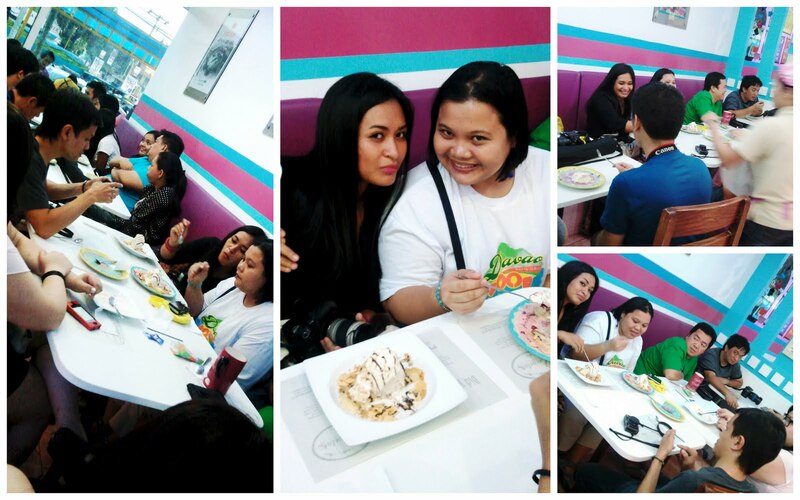 Don't just SIT there and crave for their gelato, just visit their coolest crib at NCCC Mall in Maa, Davao City or other branches at Annex 1 Jocar Building, Mayon Street, (fronting Old Sampaguita Inn). For inquiries and reservations, call them at 082-221-3128. You may send them email at crepelato_gelato@yahoo.com. Pink-ish Crib which is awesome to my eyes (Well, not that pink-fanatic! ), and there's a free taste to your desired ice cream before ordering it! Which is another awesome-ish by Crepelato Gelato. NOM NOM. Of all those home-made ice cream, I chose this Cappuccino Gelato since I'm a coffee addict! YUM NOM NOM!